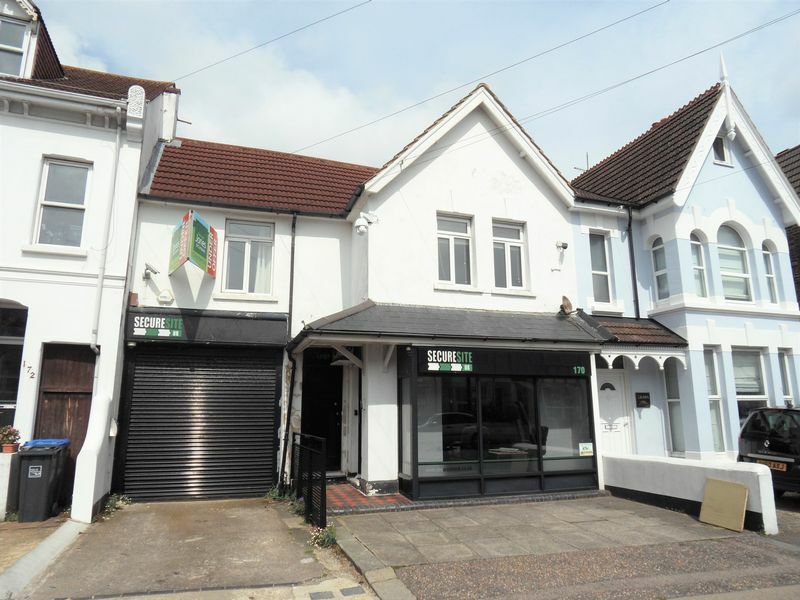 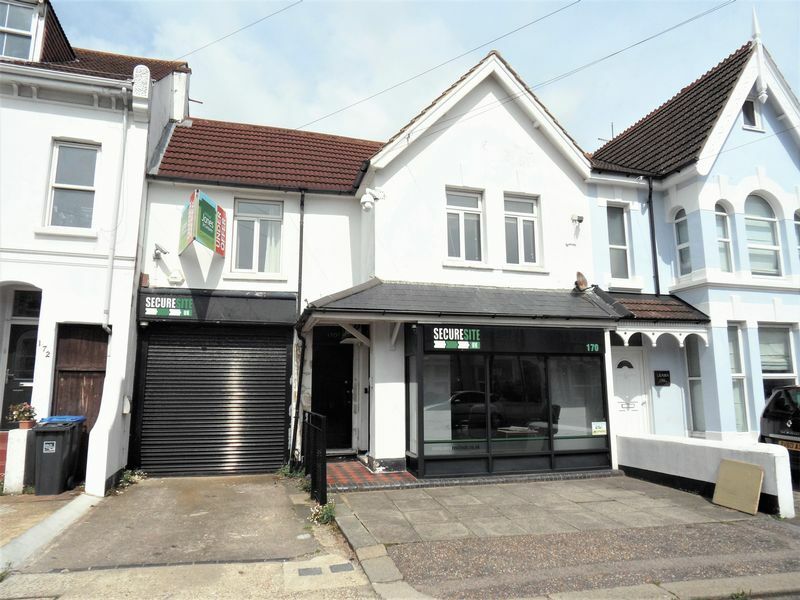 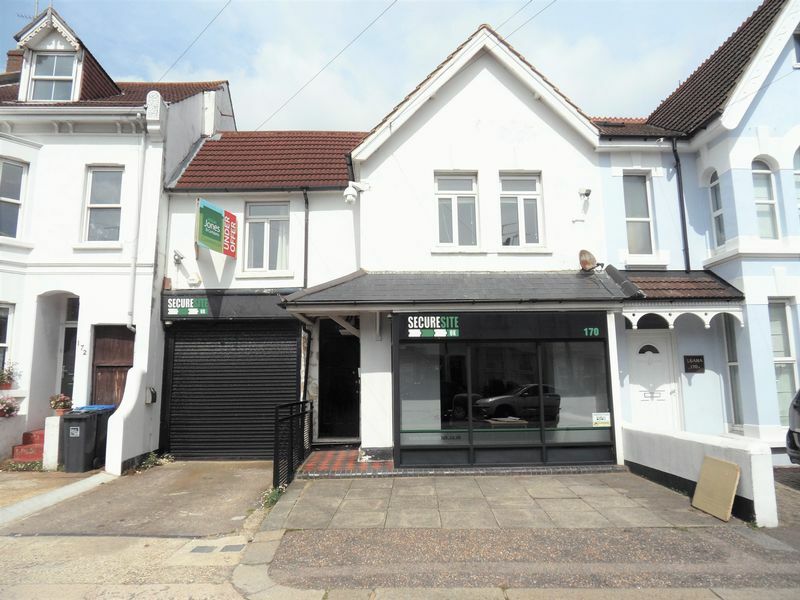 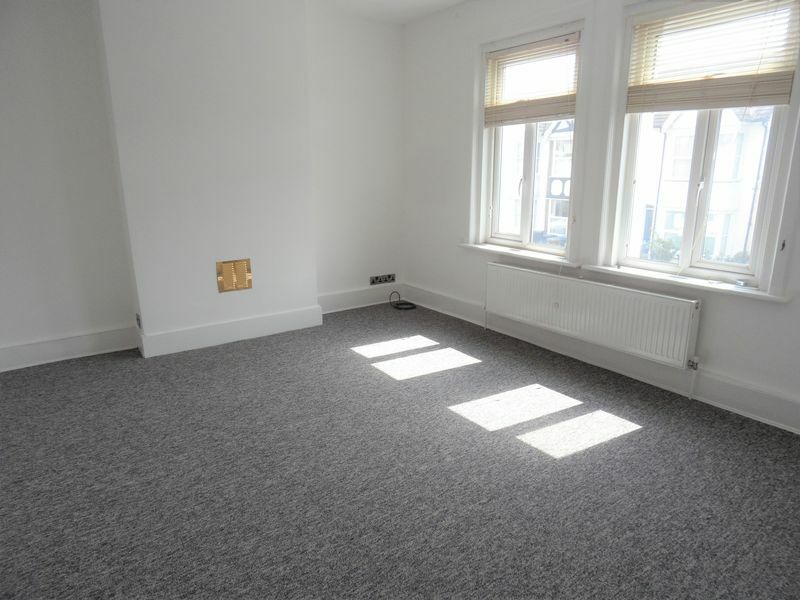 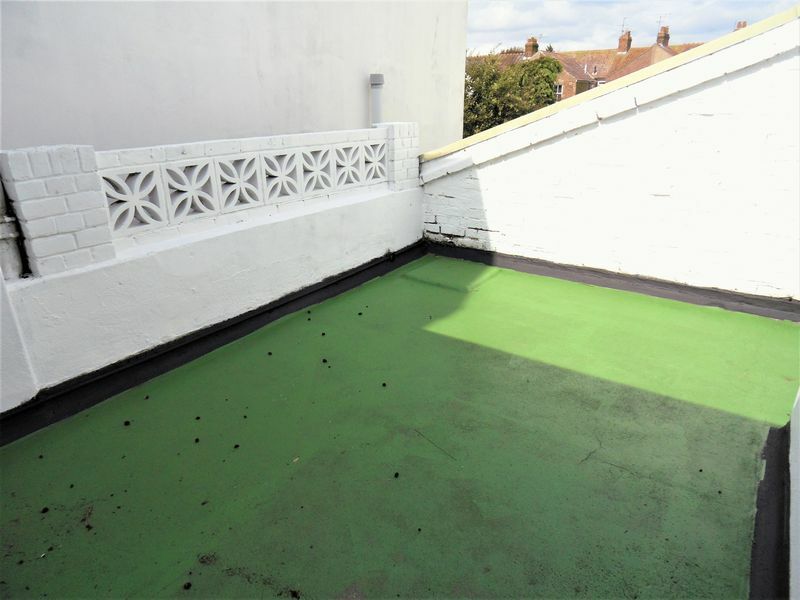 ***Available October*** A refurbished first floor flat situated close to Worthing station and Worthing town centre. Accommodation compromises a private entrance with stairs rising to the first floor, a 13ft6 South facing lounge, two double bedrooms, modern fitted kitchen and modern fitted shower room. Other benefits include gas fired central heating and double glazing throughout. 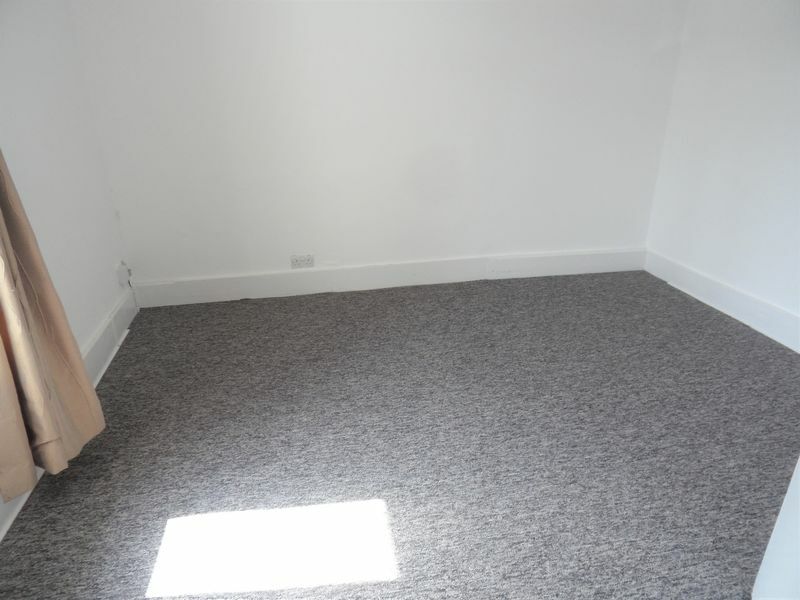 This property is available now for a short or long term rental. Private front door to entrance hall with gas and electric meters. 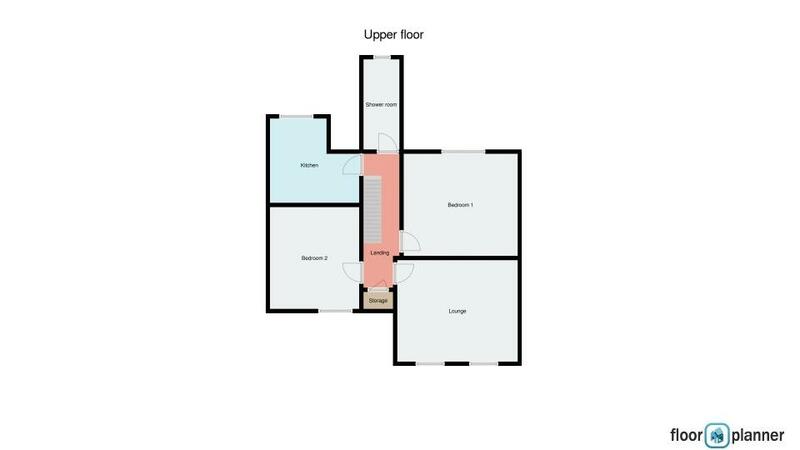 Stairs to first floor landing. With radiator, storage cupboard and loft hatch to loft space. Two double glazed windows to South aspect, radiator, spot lights, carpet. 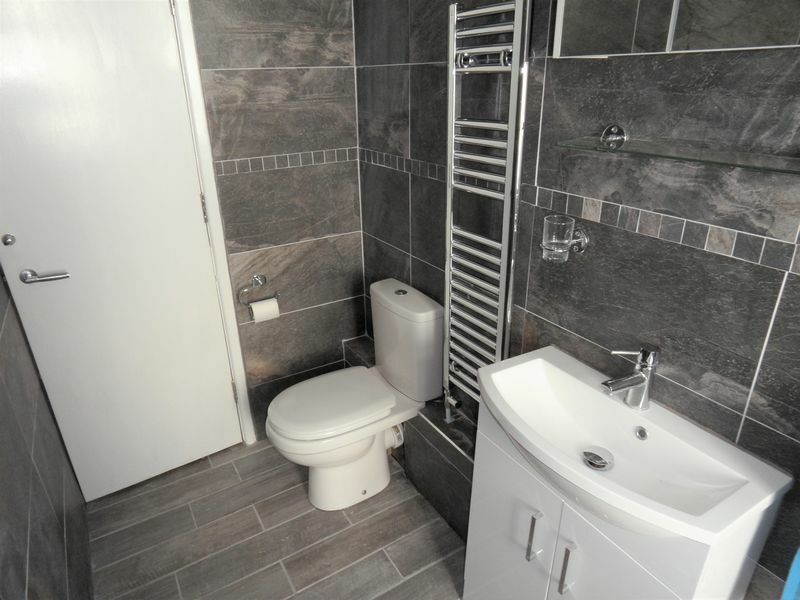 Range of wall and base units with roll edged work surfaces, single bowl stainless steel sink with drainer, tiled splash backs, built in oven, hob and extractor over, double glazed window to rear aspect, space for fridge/freezer, wood effect flooring, double glazed door to roof terrace. 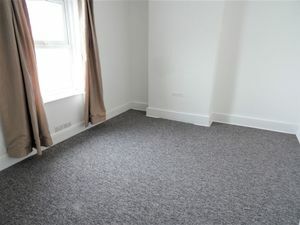 Double glazed window to rear aspect, radiator, spot lights, carpet. 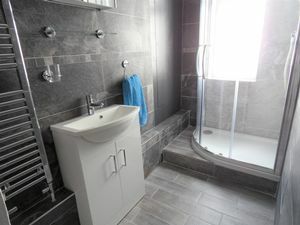 Shower cubicle with mixer taps, WC, vanity wash basin, heated towel rail, double glazed window, spot lights, extractor, fully tiled walls, tiled effect flooring, sensor light, wall cabinet.